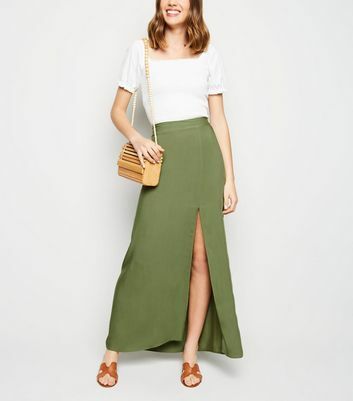 Maxi skirts are sensational for that floor-sweeping elegant look. 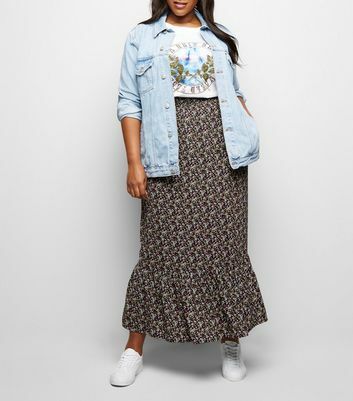 Try pairing a long floral skirt with sunglasses for brighter days, or matching a long chiffon skirt with a warm turtleneck for chillier months. 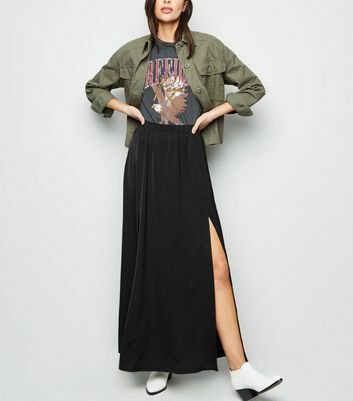 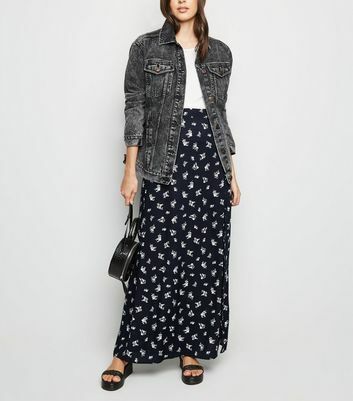 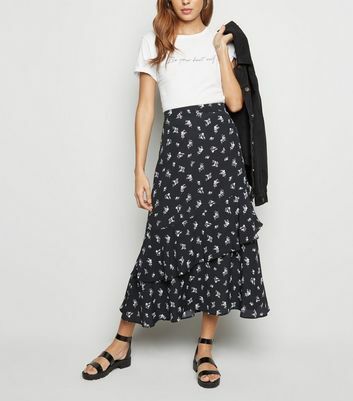 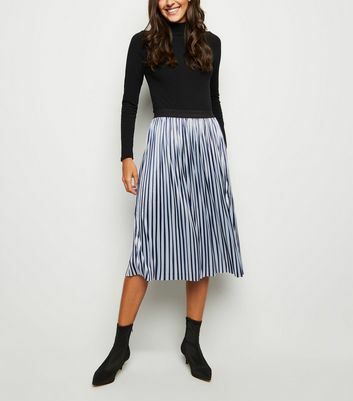 New Look's long maxi skirts are chic in any season.